Once more into the vault my friends, once more into the vault. Step back in time, to a time when the modcast was young and fresh. Take a giant step outside your current listening constraints and journey with me back in time. I've opened up the vaults and dusted off two classic modcasts that I think you'll enjoy. Again. 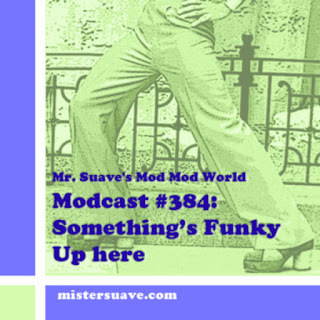 Welcome to Mr. Suave’s Mod Mod World, episode #86 in which we have a few interesting connections. Opening act Elton Motello frontman Alan Ward had once been in another band with future Damned member Bryan James, so maybe it’s no surprise that both bands produced great punk rock. 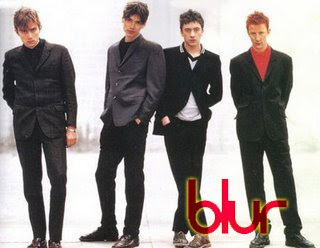 Another connection made in the show is between more 70s Brit punks, this time the move from Chelsea to Generation X. Lots of pitch perfect power pop in this week’s show up from the likes of Martha & the Muffins, Clive Culbertson, The Briliant Corners, Fast Eddie and more. And if you head on over to the modcast homepage you can check out this week’s bonus video from Beulah. Thanks for listening. 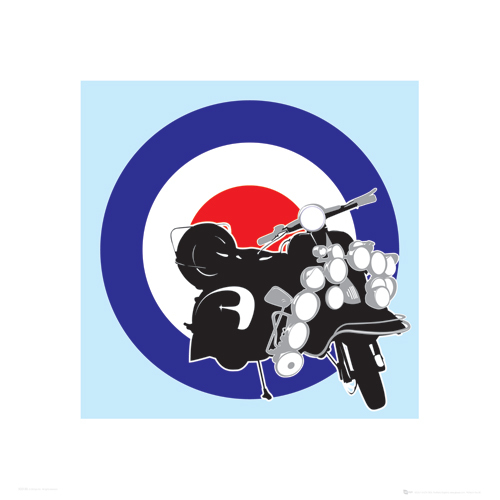 Modcast #210: Is There A Cool New Mod Revival? From the Vaults: Modcast #169: It Must Be Summer!